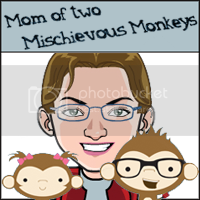 Mom of two Mischievous Monkeys: Life is a journey, not a race! As we drove home one day I couldn't help but notice the vehicle race past me, changing lanes to get ahead of me (of course without signalling) seemingly in a hurry to get somewhere. And then, just as suddenly as he was moving mere seconds later he is suddenly stopped. All because he reached the same red light that I am now stopped at behind him. He is technically just ahead of me in the line and will get to go first, but after that racing and rushing is he really any further ahead?? Sure, there was maybe a glimmer of hope he had that he might get there before the light turned red. But in the end does it really matter that much?? Is it worth it? All I know is that in the end we both got to the same place. Will you be remembered for getting to that party or appointment two minutes ahead of time?? Surely not. You will be remembered for the things you have shared with others, your impact in the lives of those around you and the memories they have of you simply being there. One of the things people will remember is the traditions that we share with each other. Every night I sing to my daughter her nightly request for a song. We alternate between two of our favourite songs to sing. Sure there are times that I am simply not home to sing the song as I am at a meeting or event but I try my best to make sure this happens. Even if this means that I am singing “Twinkle Twinkle Little Star” in a restaurant on my cellphone while out for dinner with my co-workers while away on a work trip. Regardless of how I sound while singing “Down by the Bay”, our other favourite song, what is important is the laughter we share while making up those crazy rhymes. This is what she will remember, those special moments shared between us, not how tone deaf I sound when I sing. Life is not a race to see how fast we can get to the end, it is not a race to see who gets their first. It is not about who does the most, makes the most money or gets there first. It is however, a journey. One we should embrace, enjoy and not worry about the little things like how badly our singing voices are. 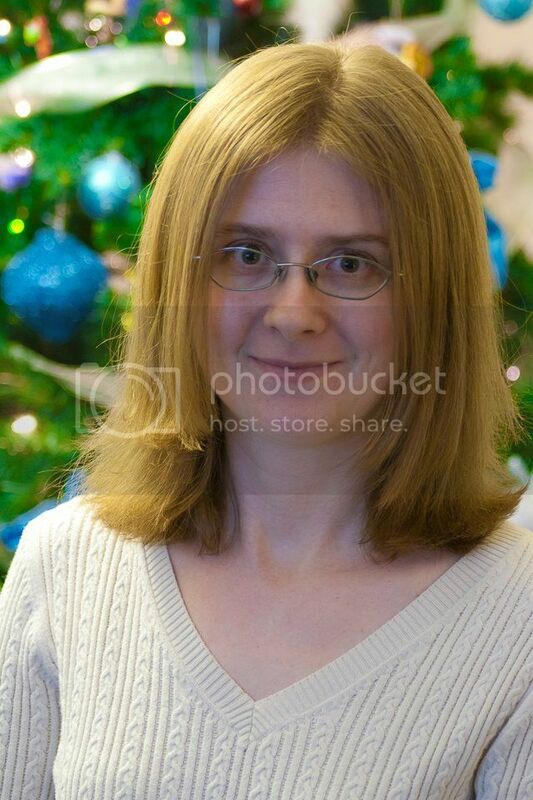 I am so sorry to hear about your friend. We just lost ours two weeks ago. I would go on about that but the pain is still too raw. It was an eye opener for sure. We race through life without remembering to stop and live it. Ugh...so sorry to hear you're experiencing some difficult losses. Those are lessons I'm never eager to learn, but provide so much perspective. This is such a sweet post. I'm sorry for the difficult times you are having. You are right, we are all heading to the same place and personally I would much rather not race to the finish line. Your daughter will remember all the times her mom sang to her before bed!